Thank You for Making the 2018 NMIC Benefit a Success! 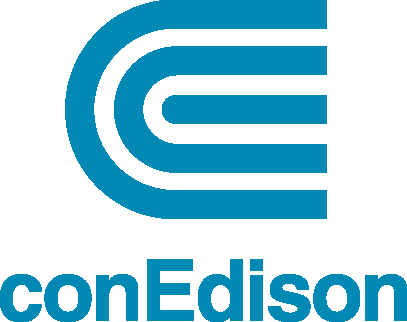 Together, we have taken steps to create real changes and have a positive impact on the lives of thousands of New Yorker's in upper Manhattan and The Bronx. Our commitment to providing free services in our communities is essential. From immigration relief, preserving and developing affordable housing, and supporting survivors of intimate partner violence, NMIC delivers on access and opportunities. It is because of your support NMIC can continue to support and provide vital services to all who walk through our doors and ensure a future where we can continue to do even more. Thank you to our generous sponsors, board of directors, staff, and community for believing in our mission and bringing forth real changes. Your investment in NMIC has touched over 14,000 lives. 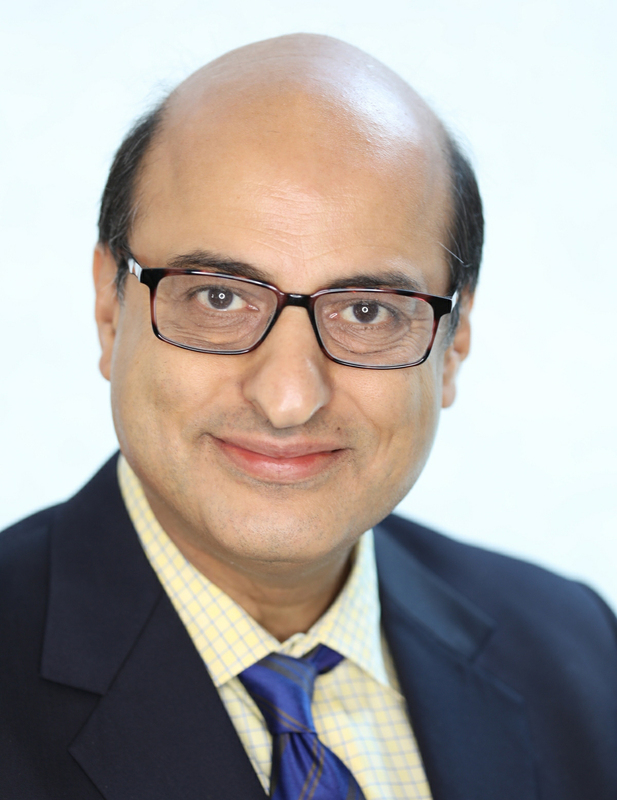 Mr. Mehta is the founder and managing partner of a New York law firm that focuses on many aspects of immigration law, where he provides effective, ethical and creative solutions to his clients in business and family immigration, naturalization, asylum, removal defense and ethics. He is also an adjunct professor at Brooklyn Law School where he has inspired many of his students to become immigration lawyers. 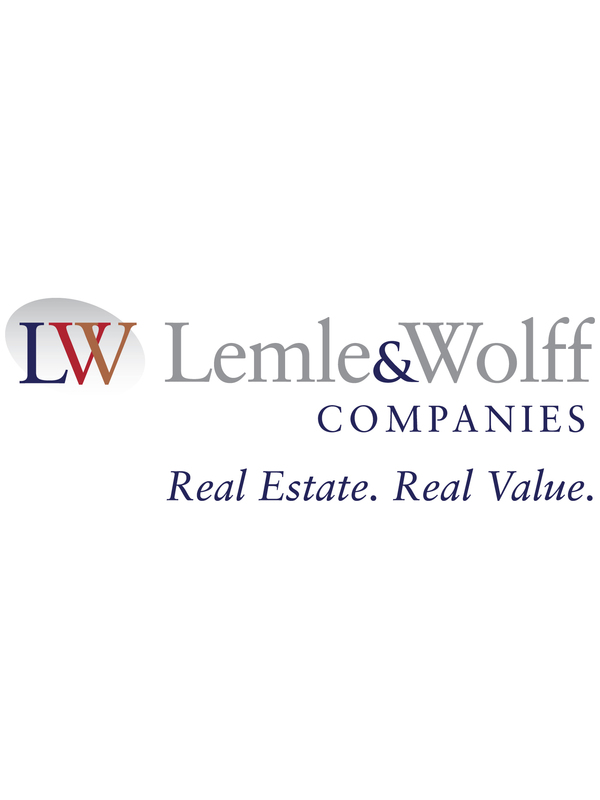 For 80 years, Lemle & Wolff has invested in the growth and sustainability of New York City’s neighborhoods through a long-term ownership strategy focused on successful partnerships with government, community stakeholders and residents. The firm has developed or preserved thousands of affordable apartments and today manages over 6,000 units across the city. Zoraya’s journey to independence has not been easy. When she arrived to the United States nineteen years ago, she had many dreams and was eager to accomplish her career goals. However, when she got married things changed. For fourteen years, she endured psychological, verbal and physical abuse at the hands of her controlling husband. Despite these challenges, she continued to study and prepare herself for a better future. During her difficult marriage, Ms. Sanchez provided for herself and her children by selling food without her abusive husband’s knowledge. Based on her hard work and resourcefulness, she was able to survive the controlling relationship. As a testament to her perseverance, she achieved her goals of learning English, and obtaining her Child Development Associate Certificate, among other professional certifications. Throughout her journey, she refused to let fear stop her. In 2014, Zoraya was physically attacked by her former sister-in-law and had to be hospitalized for her injuries. Following the attack, she found the strength to leave her home and all financial support in order to protect her children and herself. She became homeless and alone, with nothing other than the love for her children and the will to survive. She started attending NMIC’s Domestic Violence Support Group around this time. Through counseling and therapy, she learned to value herself, trust others, and to have confidence in her own decision making. She also realized that, no matter how difficult life became, there were people she could rely upon. With the assistance of NMIC’s Housing department, Ms. Sanchez has been able to preserve her home. NMIC’s Immigration Department successfully filed a VAWA Self-Petition for Zoraya, which allows her to remain in the United States and continue to support her children. NMIC also represented Ms. Sanchez in her housing court case where she received various contributions towards her rent, lowered her rental portion through a subsidy and had numerous repairs made providing a better quality of life. In 2016, with renewed confidence, she began working for Mary Kay Inc. as a Sales Representative. In just three months, she earned her current position of Independent Sales Director. 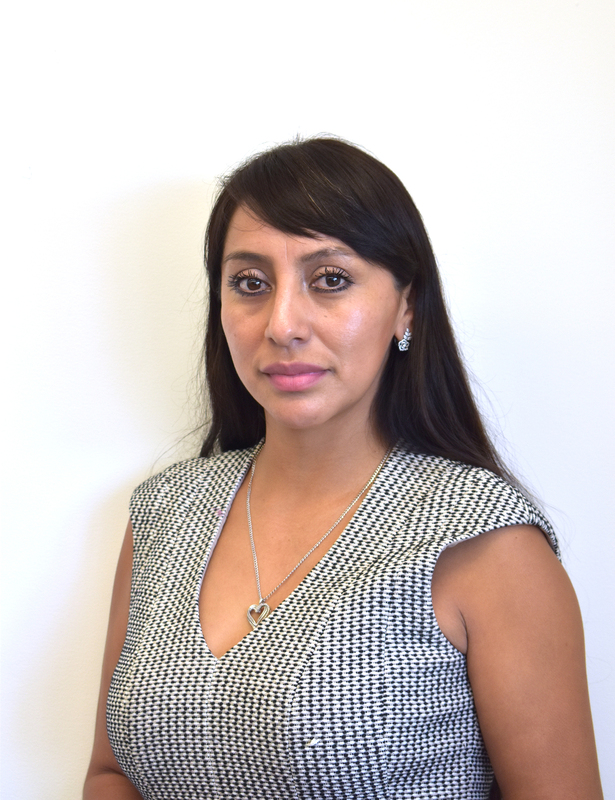 Today, in addition to her job and family responsibilities, Zoraya is an advocate for domestic violence survivors. She is also the leader of a 40-women small business group. Above all, Zoraya is a resilient mother who fought to accomplish her goals, and she has become a role model for her children and for all women who experience domestic abuse. Born and raised in the Dominican Republic, Mino has been living and working as a theatre artist, activist, educator and arts administrator in NYC since 2000. As a theatre director, Mino has directed over 40 plays and staged readings with children, youth and adults. She is passionate about the creating process and working together with Latinx and playwrights of color on plays that address issues of identity and race. Over the course of her time as a theatre director, she has collaborated with dozens of playwrights and supported them in the creation of new plays. In 2009 Mino founded People’s Theatre Project (PTP), and currently serves as its Executive Director. As Executive Director for PTP, Mino has launched and oversees the various public programs for children, youth and adults for the organization as well as the partnerships with over 30 NYC public and charter schools. During her tenure with PTP, the organization has grown to serve over 10,000 people and won the prestigious Union Square Arts Award. Mino has received “The Creative Power of Women Award” from State Senator Bill Perkins and the “Cacique” Award from the Dominican Day Parade in NYC. Together with Bob Braswell, she was recognized as one “Uptown’s Movers and Shakers” by the Uptown Collective and by NBC Latino as one of “10 Latinos with Heart of 2012”. Mino’s work and impact has been featured in New York and Dominican Republic media such as Fox News Latino, NBC Latino, Latinos Out Loud Podcast, El Diario, AP News, Mujer Unica, and Estilos. Mino received a BA in English Literature and Theatre from Manhattanville College and an MA in Peace Studies and Conflict Transformation from the Graduate Institute. 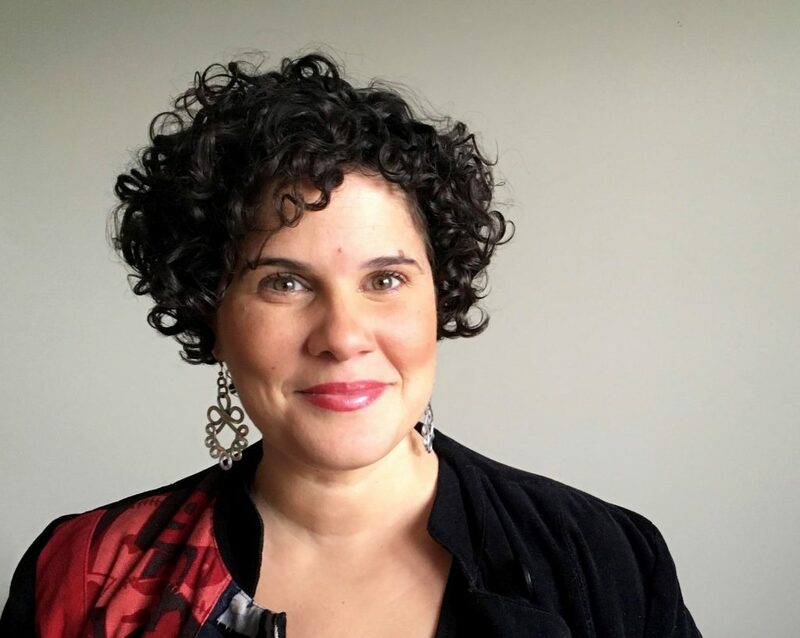 Outside of her work with PTP, Mino serves as a board member for HOLA NYCA (House of Language Acquisition) and sits on the Steering Committee for the Northern Manhattan Agenda, chairing the Arts and Culture Committee.